Grand Prix of Qatar: Doha, 13/14 March. 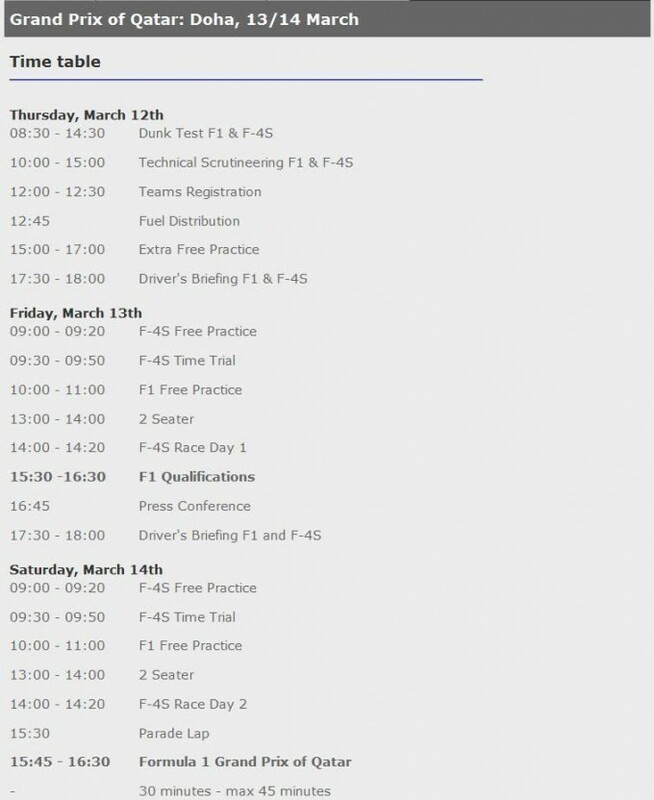 You can watch the qualifications tomorrow on F1H2O website. COMPETITION – Il Faut rester humble face à la seine. 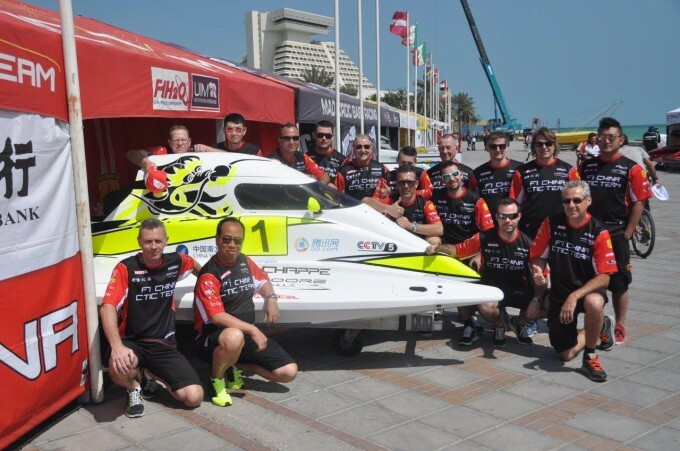 © 2014 - 2015, Site officiel Philippe CHIAPPE.